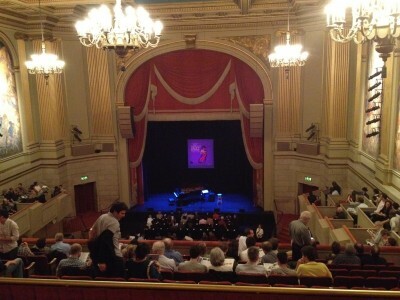 We went last Saturday, also part of SF Jazz Festival. 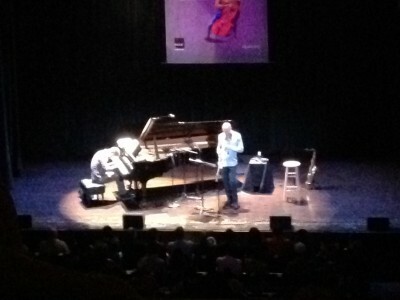 A great pianist and a great saxophonist playing Jazz for 2+ hours. Maybe it’s just me, but I think I prefer listening to Jazz while sitting at a table drinking beer.